Normally, you’re advised to stand apart from the crowd. You’re told to be an individual. You’re advised to forge your own path and be someone that does things differently. We’re not going to ask you to do that. In fact, we’re going to advise that you follow the crowd. Do what everyone else is doing. Follow the masses of people. Go where everyone else is going. Because they’re all going to Spain. Yes, it’s all right to be an individual and stand up for your own opinions. But you can do that while finding out why everyone agrees that Spain is your ultimate destination for a holiday. 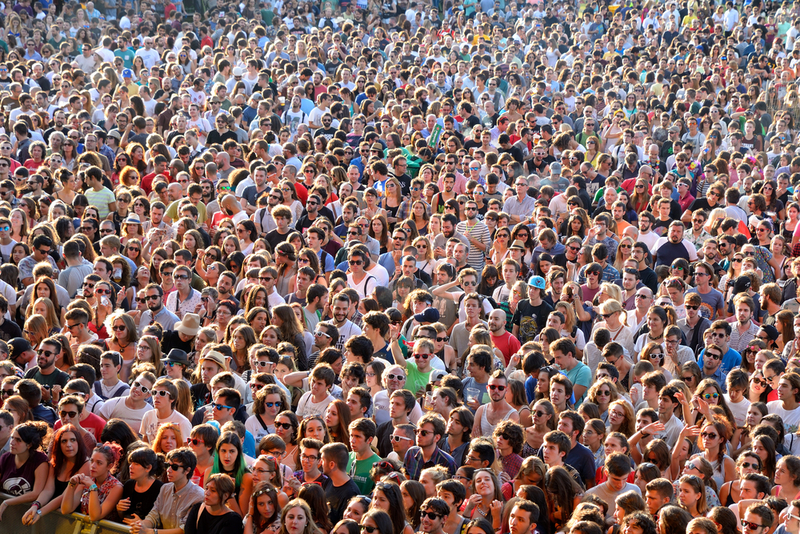 So, we’ve organised our argument by the complaints we hear when we advise people to join the crowd. 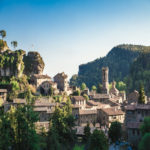 We know that it’s against the norm to suggest that you follow the pack, but once you see what Spain has to offer, you’ll gladly pack your bags to be part of the millions of tourists that come each year. 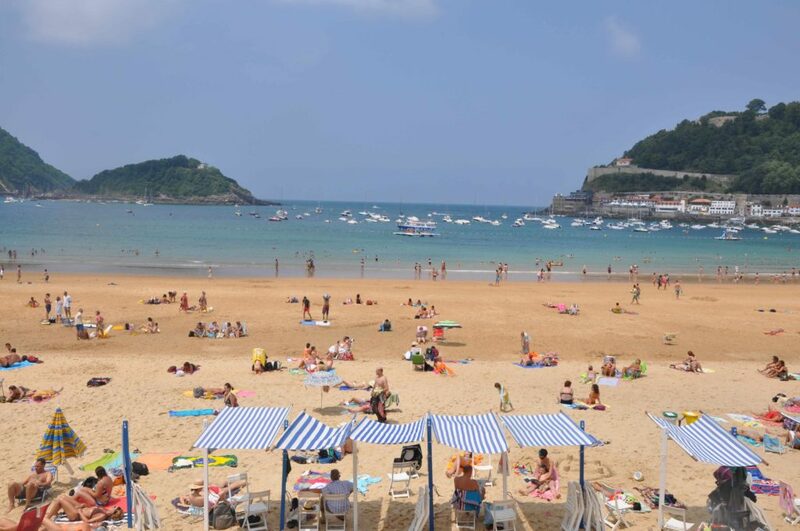 One of the complaints we hear often is that Spanish beaches are packed with tourists and visitors. Is that really a complaint? 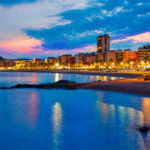 Is it really such a bad thing to say that people visit from all over the world because of some of the renowned beaches in Mallorca, Ibiza or the Costa Brava? Yes, it’s true. People do love these beaches. And some of the popular destinations, like Ibiza and Mallorca along the Mediterranean coast, get a good number of tourists. But there’s a reason. Spanish beaches get over 300 days a year of glorious sunshine. You’re almost guaranteed to have a wonderful day soaking up the sun while your friends at home suffer through gloomy days and depressing downpours. Also, Spain has enough beaches to satisfy everyone. Looking to impress the beachgoers with your beach-ready body? 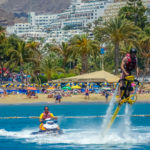 Playamar near Malaga or Playa del Ingles on Gran Canaria should satisfy you. How about something a little less well known? Tamariu on the Costa Brava is full of hidden gems like fishing villages and hidden coves. Rent a private villa in Tamariu to experience life like a Spanish local. 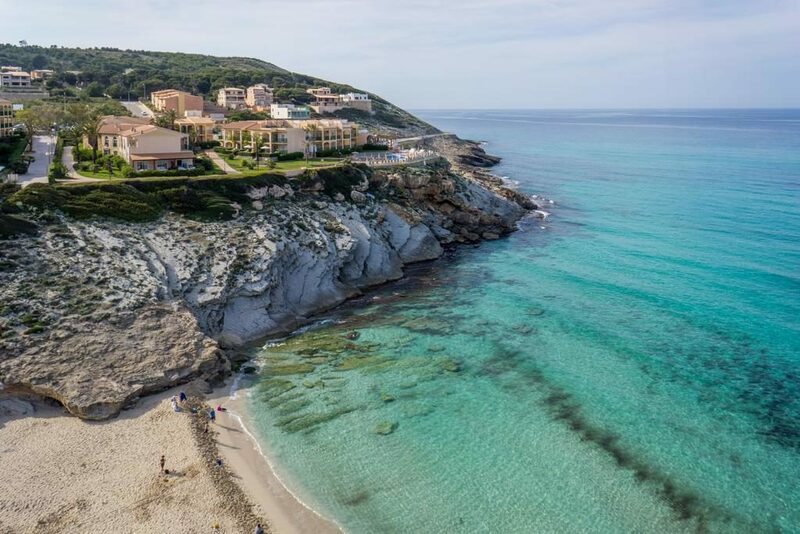 Or Cala Mesquida on Mallorca should quench your desire for a beautiful location with clear waters and perfect dunes. It’s true that the Spanish are not known for being quiet and introverted people. You’re more likely to hear music and loud merriment as you stroll through the towns of Malaga and Barcelona. And that’s a big draw for people. Every year, some of the largest festivals and fiestas draw in crowds of visitors looking to enjoy the culture that celebrates life and fun. 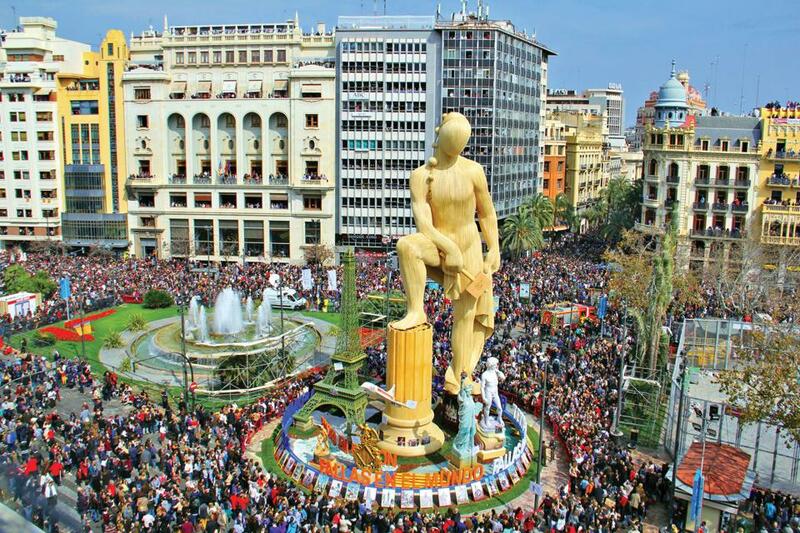 Try the eye-opening Fallas of Valencia, where giant statutes and colourful figures fill the city. Experience the sheer madness of Carnival, a Spain-wide festival that is full of unexpected fun and vitality. 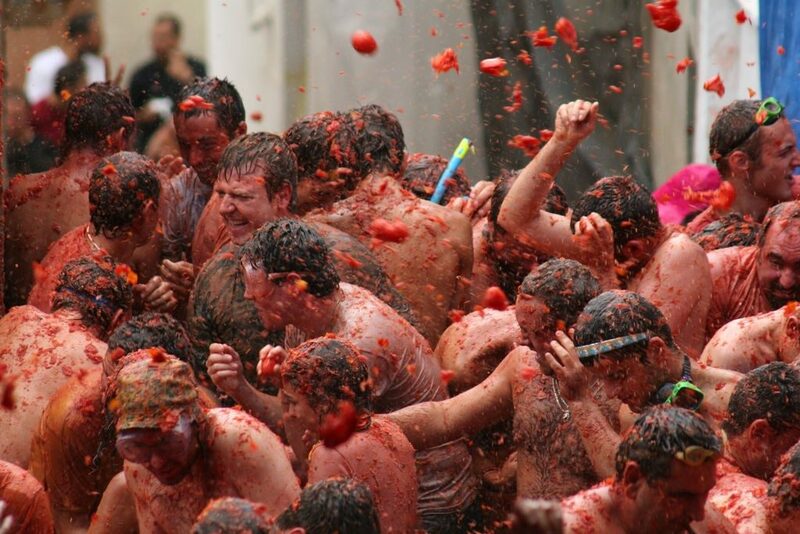 Head just inland from Valencia, and you’ll find Buñol, the home of La Tomatina, a festival existing solely for the purpose of having a city-wide tomato battle. Do the crowds go to these festivals? Yes, they do. But it is worth it to experience these loud and incredible celebrations. When you think of beautiful views, what country do you picture? Canada? The United States? Thailand? But did you know that adventure-seekers and photographers flock to Spain every year because of the natural beauty of the country? 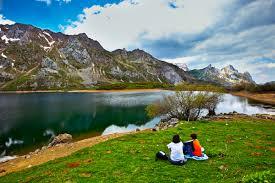 For comparison, try the wonders of Somiedo Natural Park, with its incredible peaks and lakes. Or try a visit to the ancient Roman gold mine of Las Médulas, a wonder that’s been thousands of years in the making. 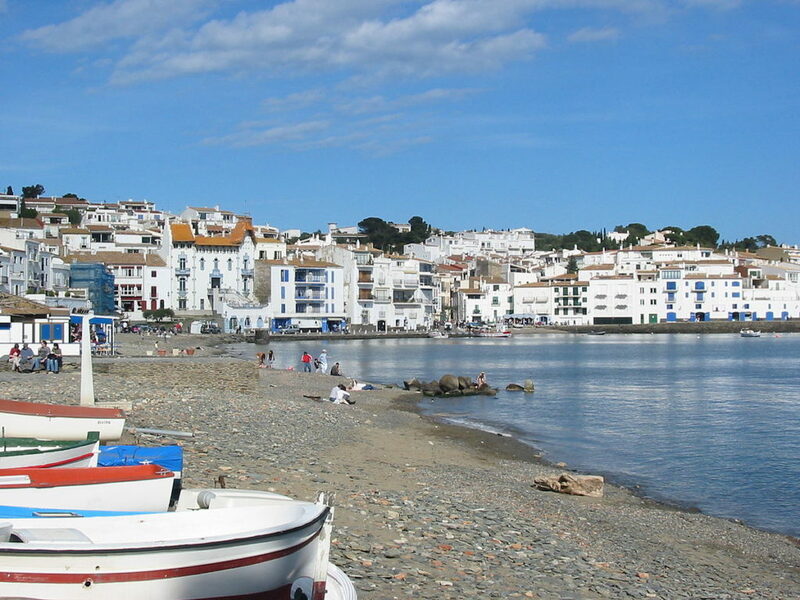 You can also experience the wonder of towns like Uncastillo, Aragon or Cadaqués, Catalonia. Find a private residence in Costa Brava, and you’ll have the freedom to explore much more of the natural beauties found on this shore. 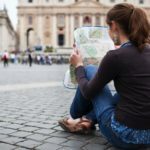 In Spain, there are ‘places to see’ and ‘places to be seen’. Try to visit both to understand why Spanish scenery welcomes such a large crowd every year. You don’t have to fight the crowds to visit them, but you won’t be alone. 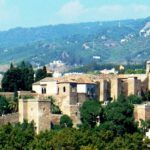 Discover why EVERYONE is going to Spain. Namibia does have some incredible scenery. India has some incredible culture. Japan does have beaches. But they don’t see anywhere near the numbers of visitors each year that Spain does. And why is that? Because Spain has it all. You can experience the wonders of the large city and the tiny village. You can have a quiet café to yourself or nestle into a large crowd enjoying a festival. You can seclude yourself on a private beach or consort with celebrities in popular beach resorts. Only Spain has it all, and it’s waiting for you too. So, join the crowd and discover everything that Spain has to offer.